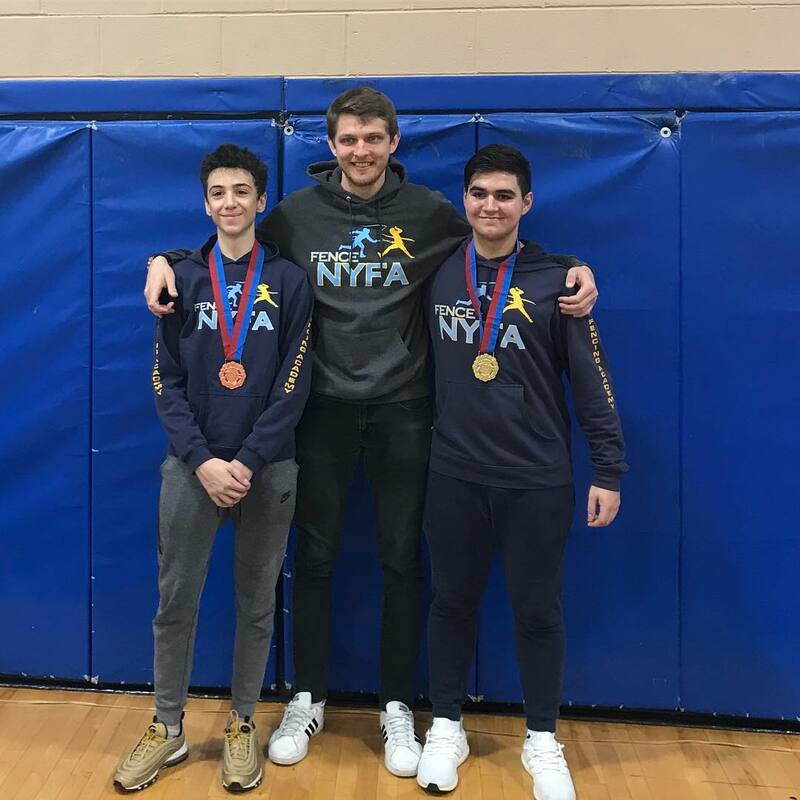 Congratulations to NYFA students who earned the following top 32 national and top 8 regional results! 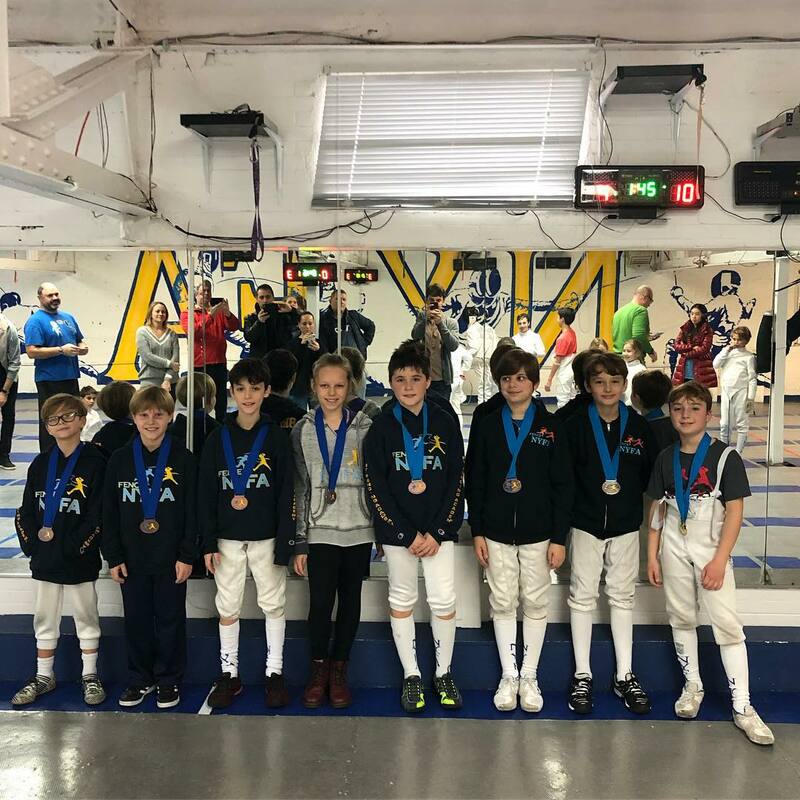 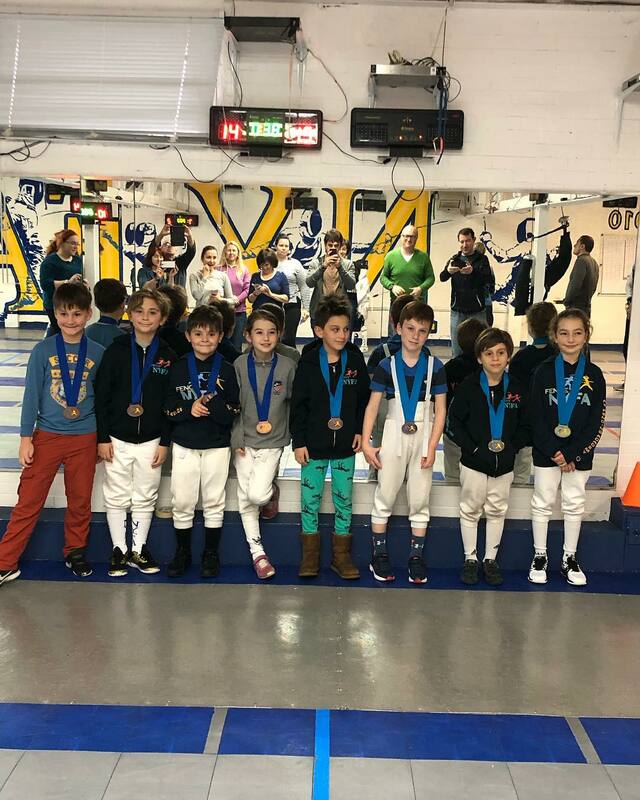 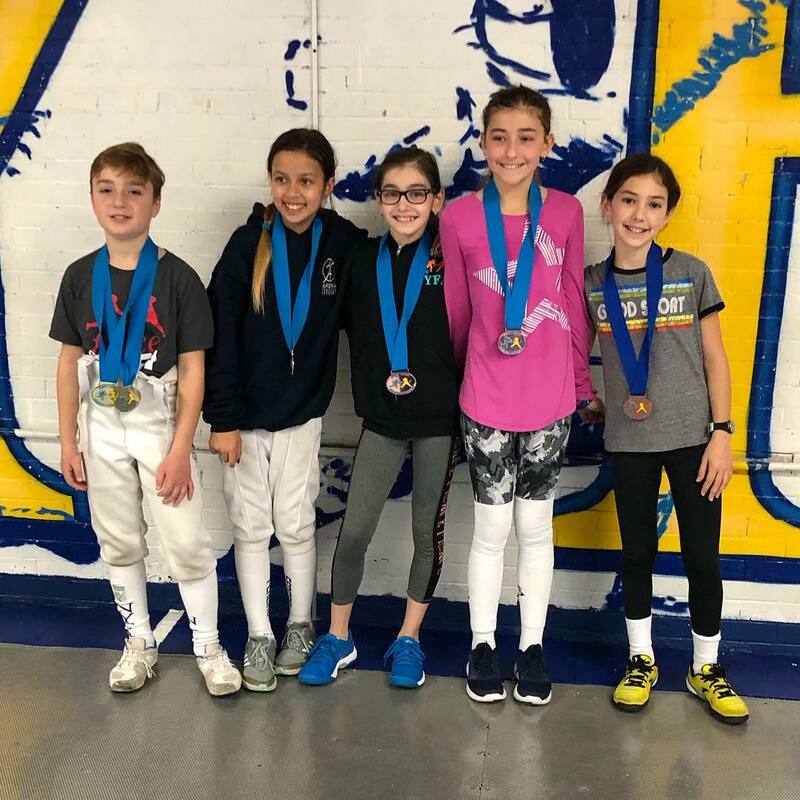 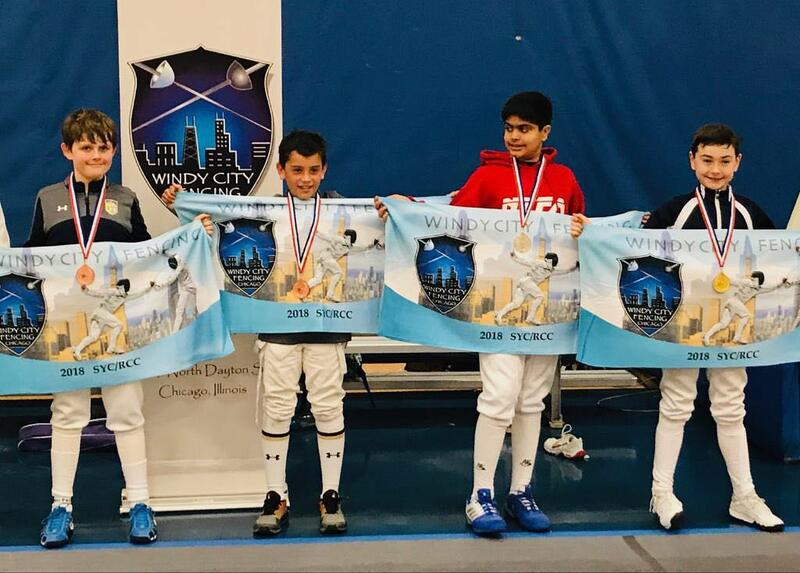 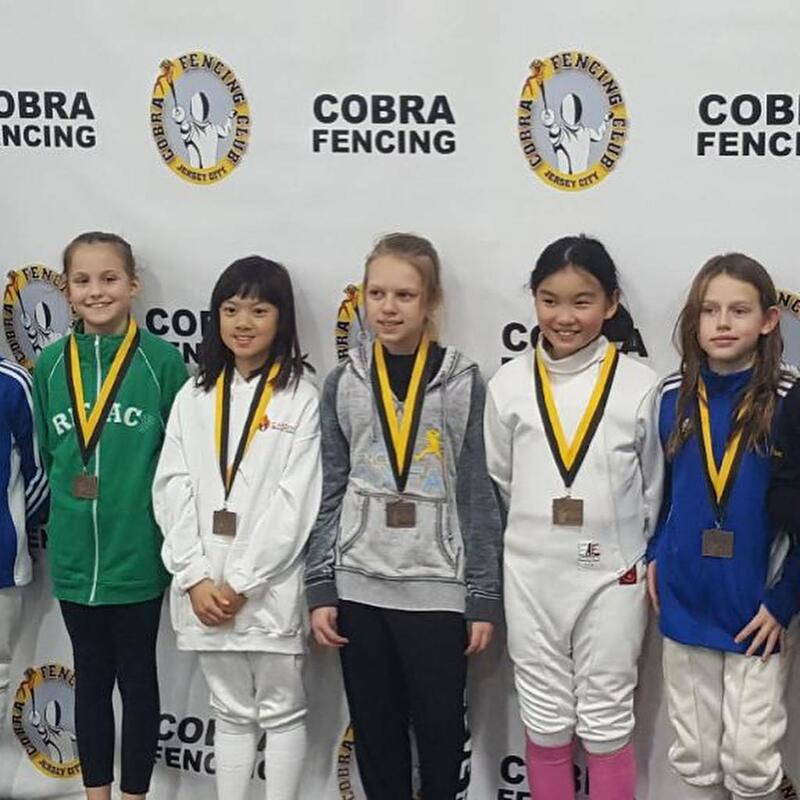 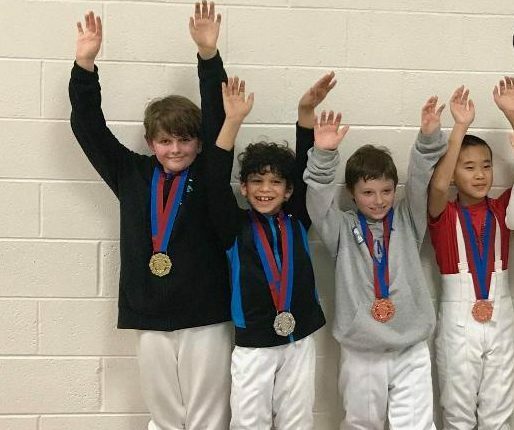 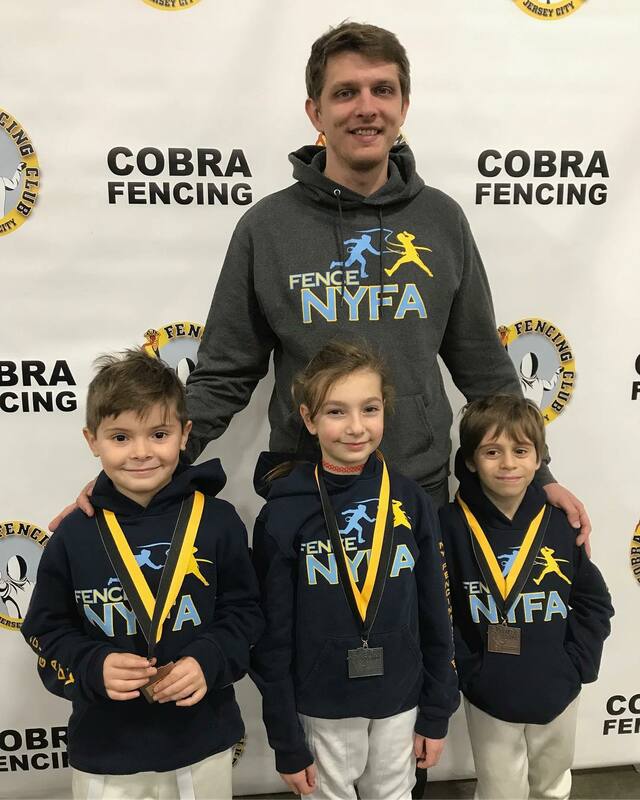 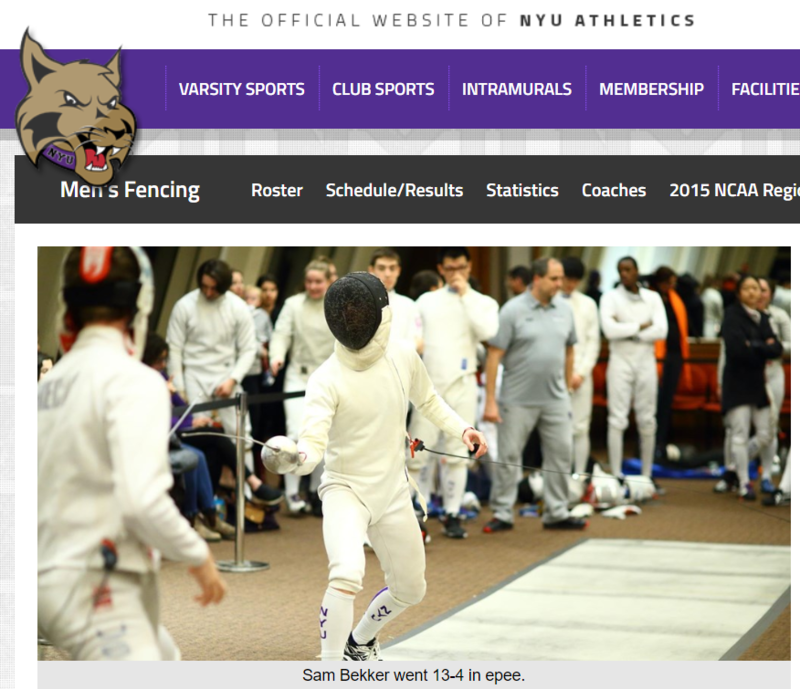 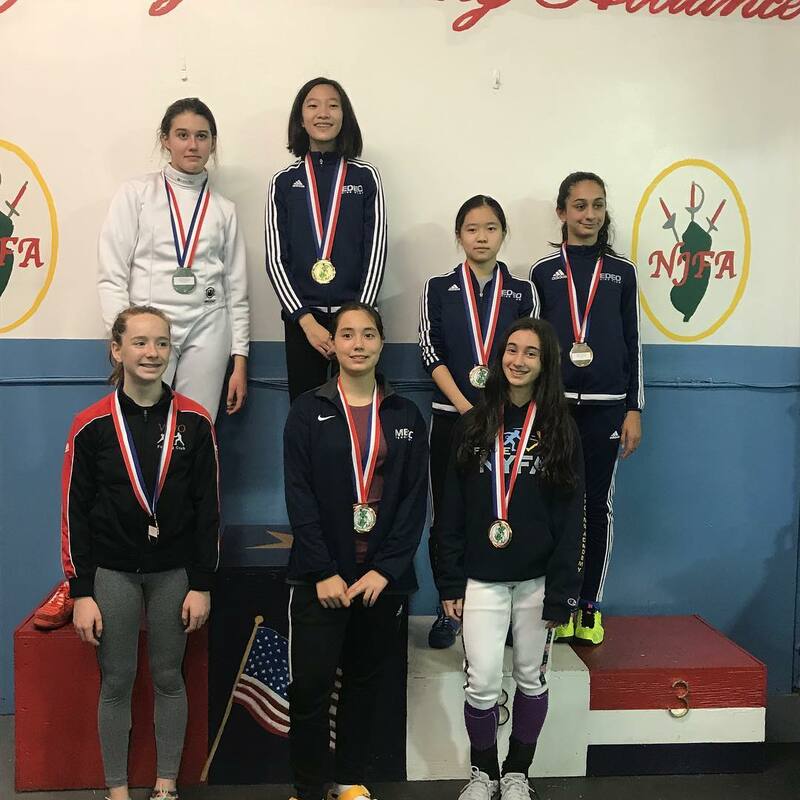 Congratulations to our fencers for this weekend’s top results! 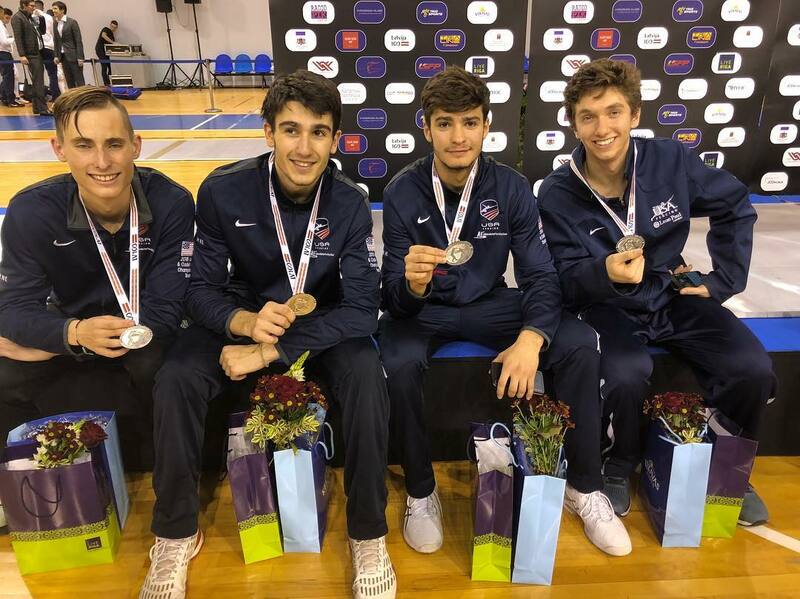 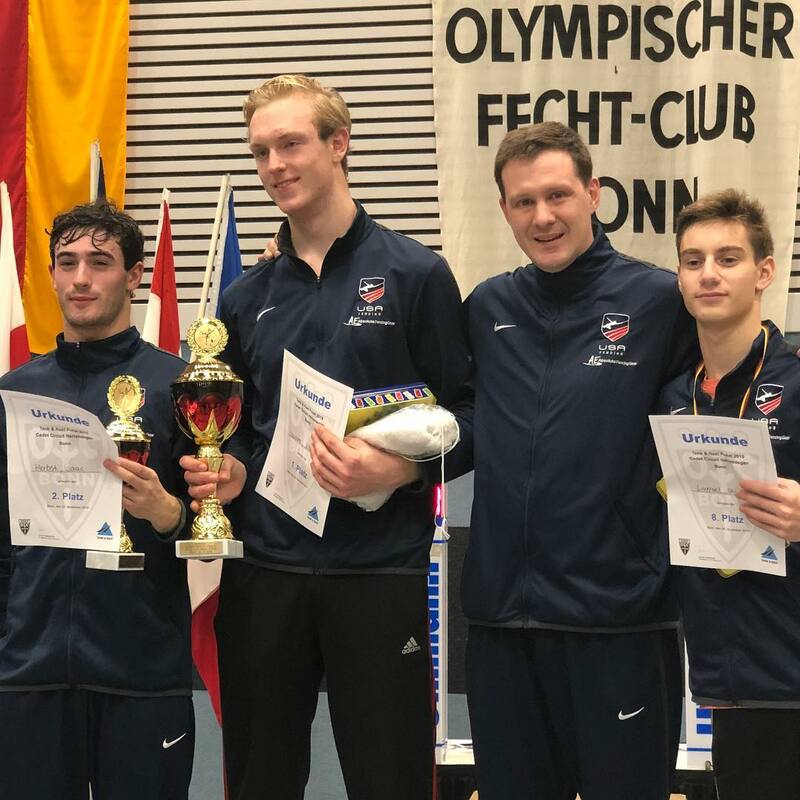 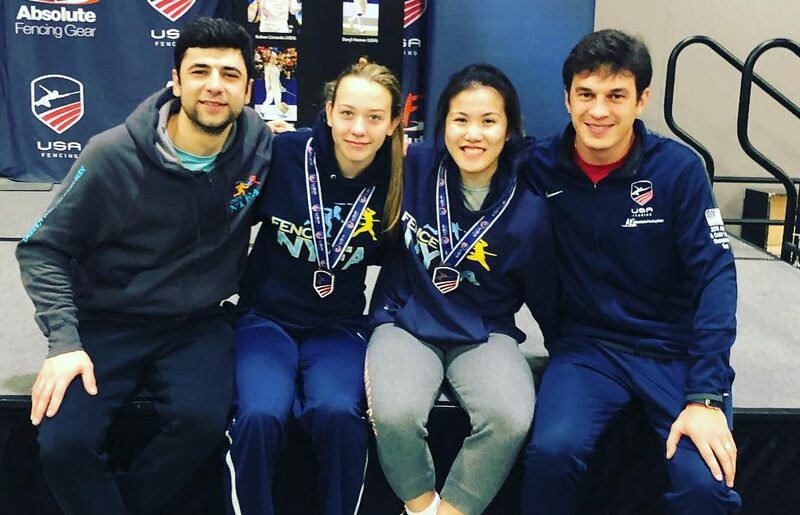 Alan Temiryaev – Silver with Team USA at the Junior World Cup in Riga, Latvia! 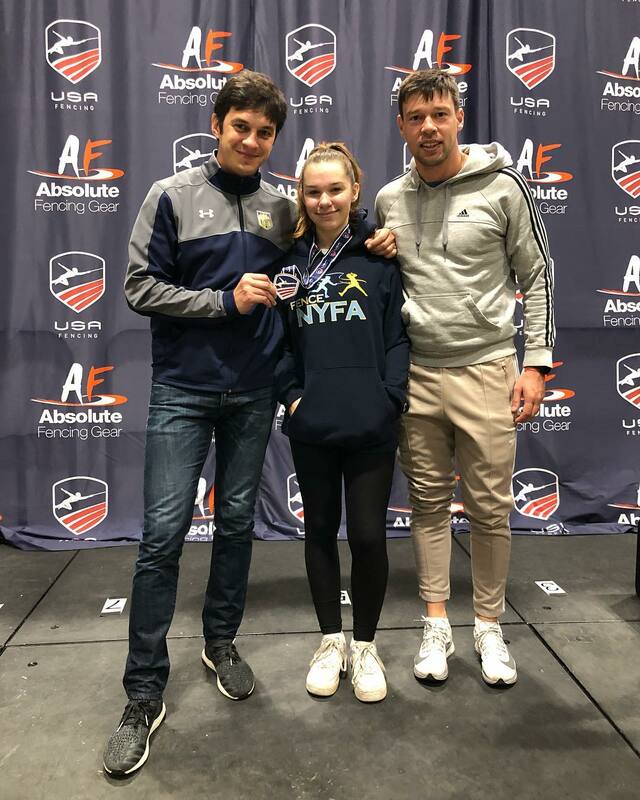 Congratulations to the NYFA athletes who earned top 32 results at the November North American Cup in Kansas City, MO! 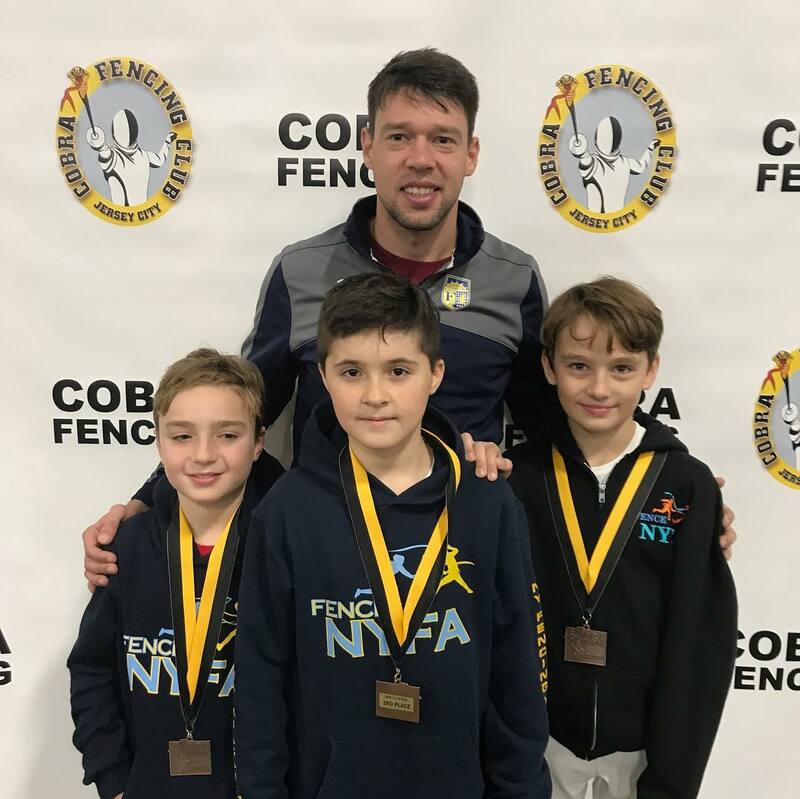 And thanks to the coaches and parents who work hard to support our fencers! 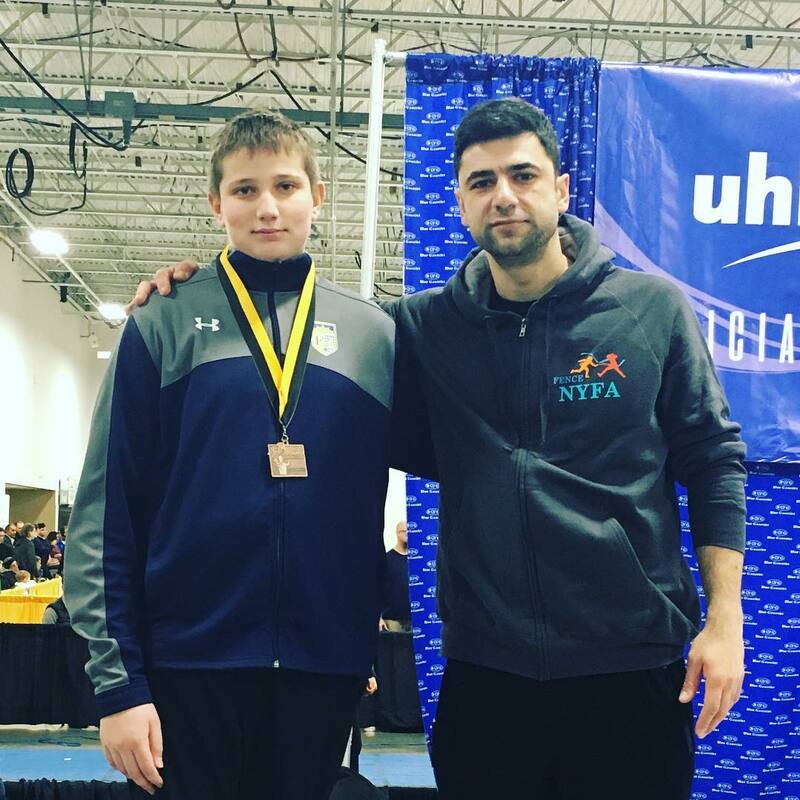 Alan Temiryaev – Gold in Juniors – Alan made us proud once again with his second Junior title! 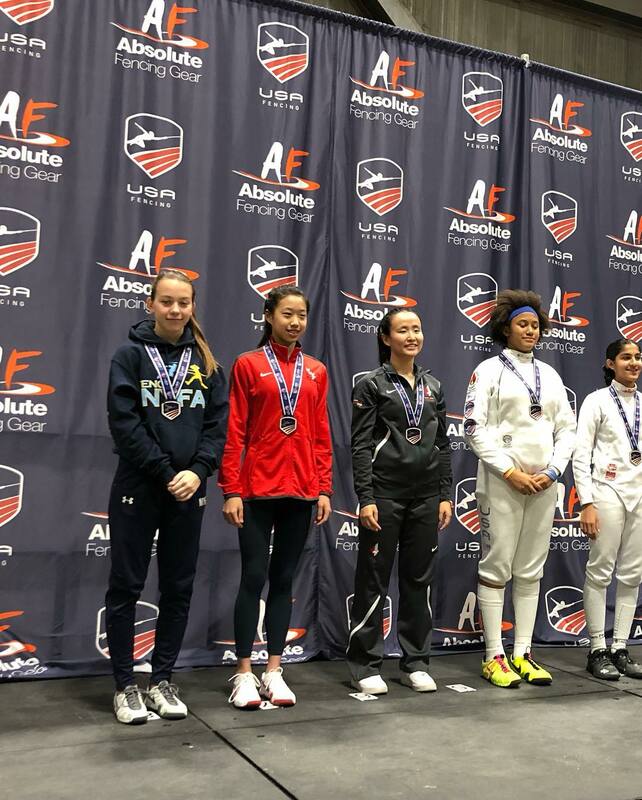 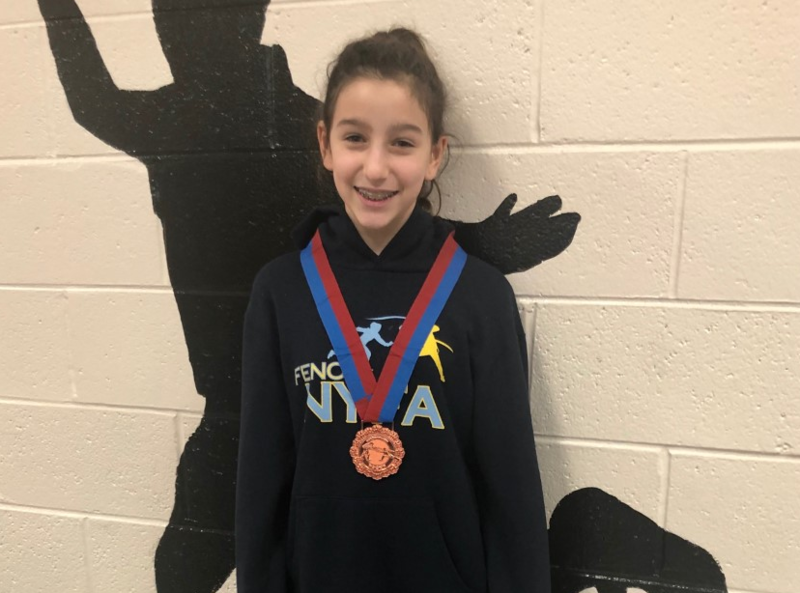 Jaclyn Khrol – Bronze in Juniors, 8th in Cadets – strong and confident fencing – we’re proud of you! 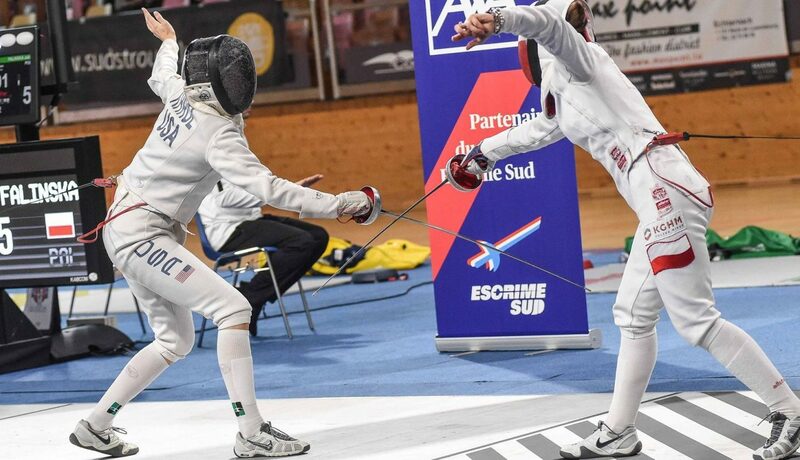 Caralina Khrol – Bronze in Y14 & B2018, 28th in Juniors – disciplined and smart fencing all around – congrats on your personal best! 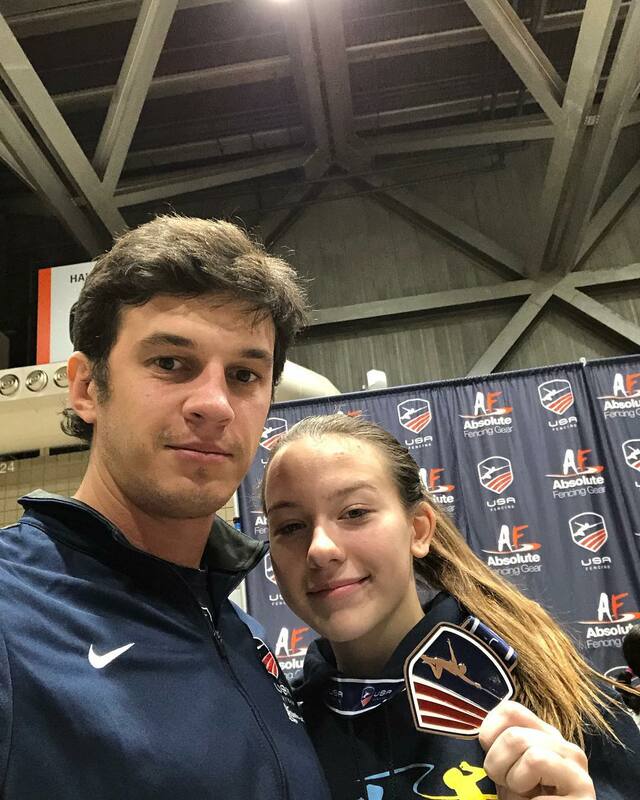 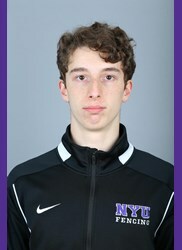 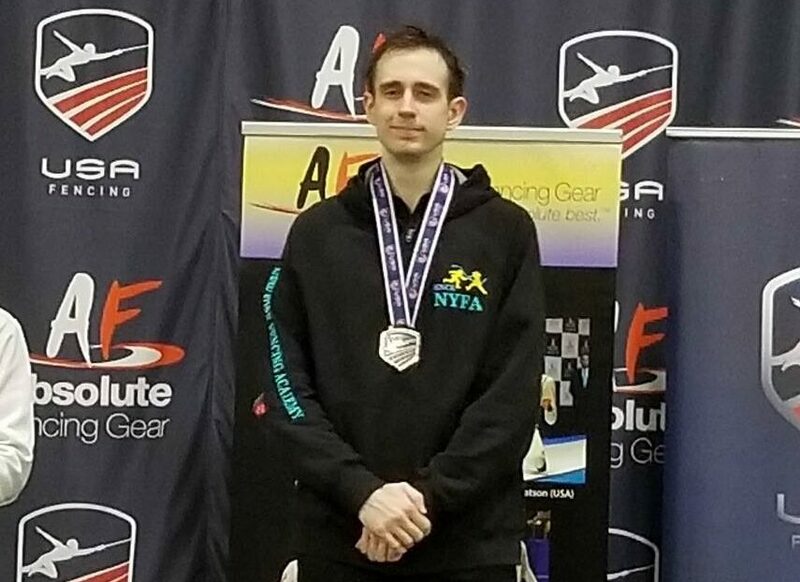 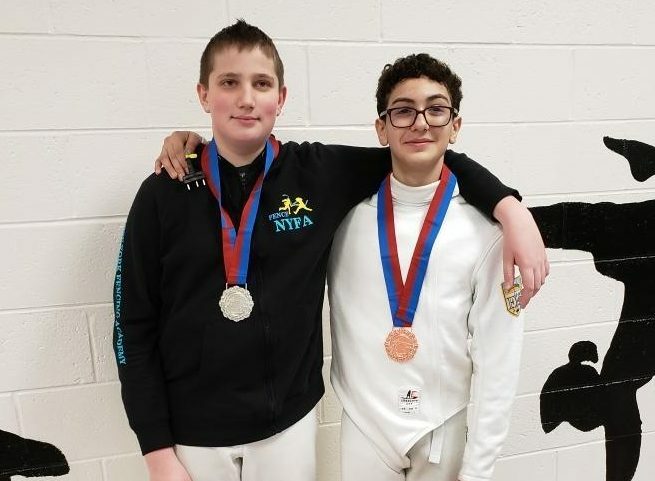 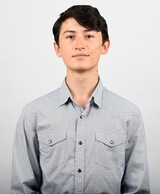 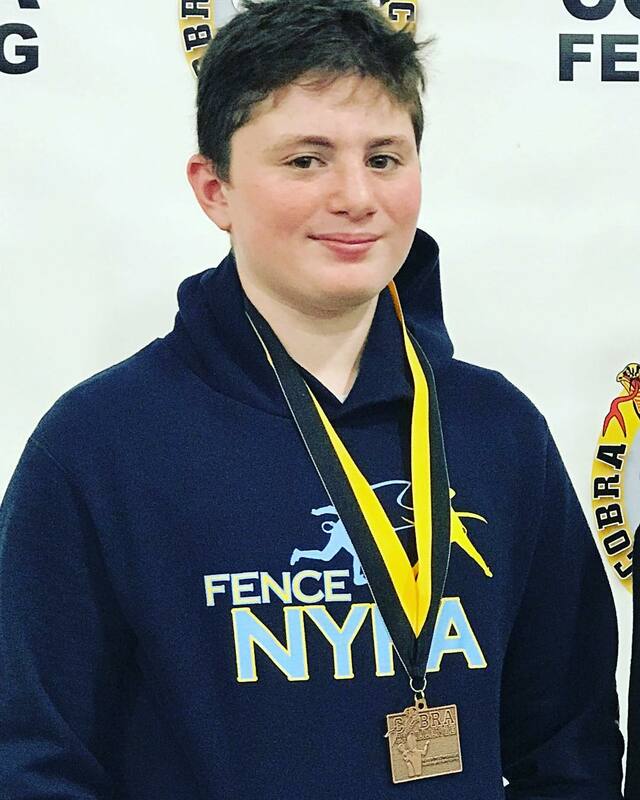 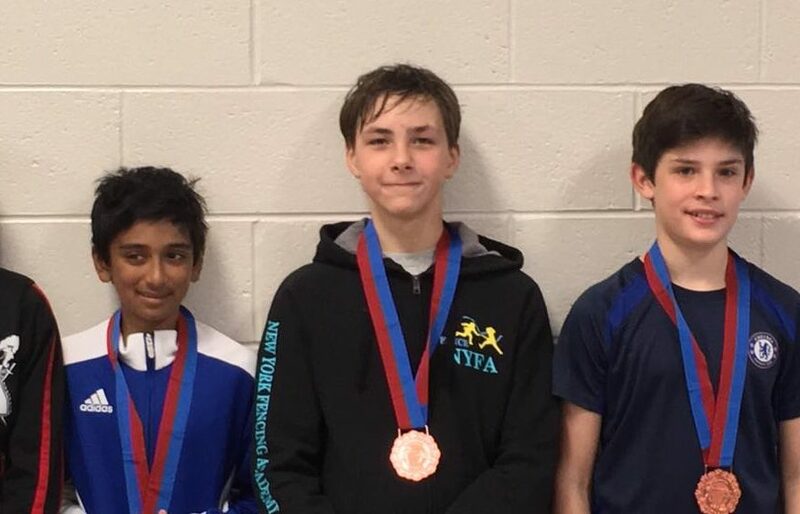 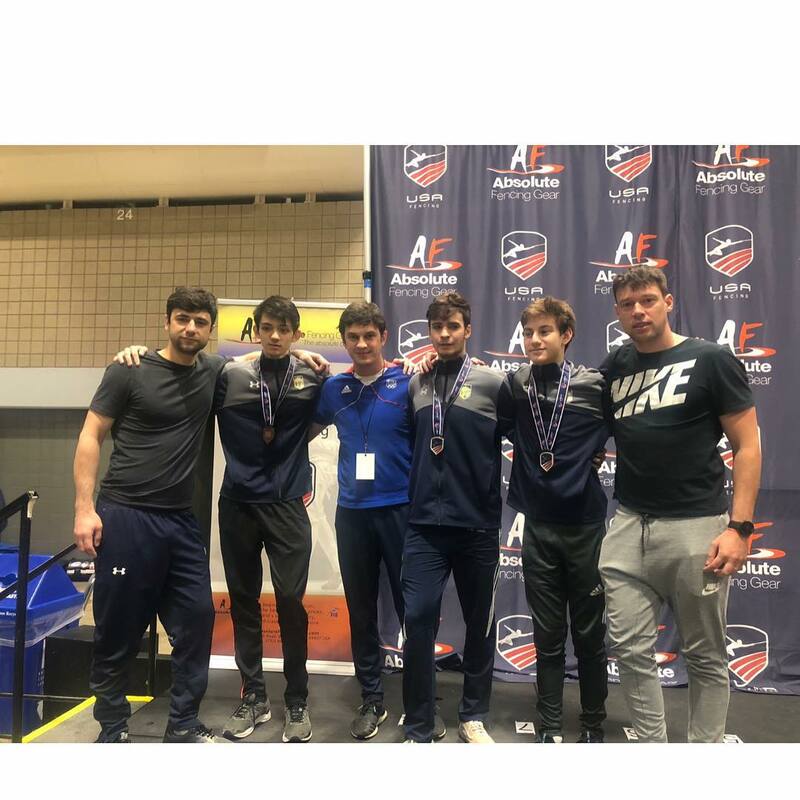 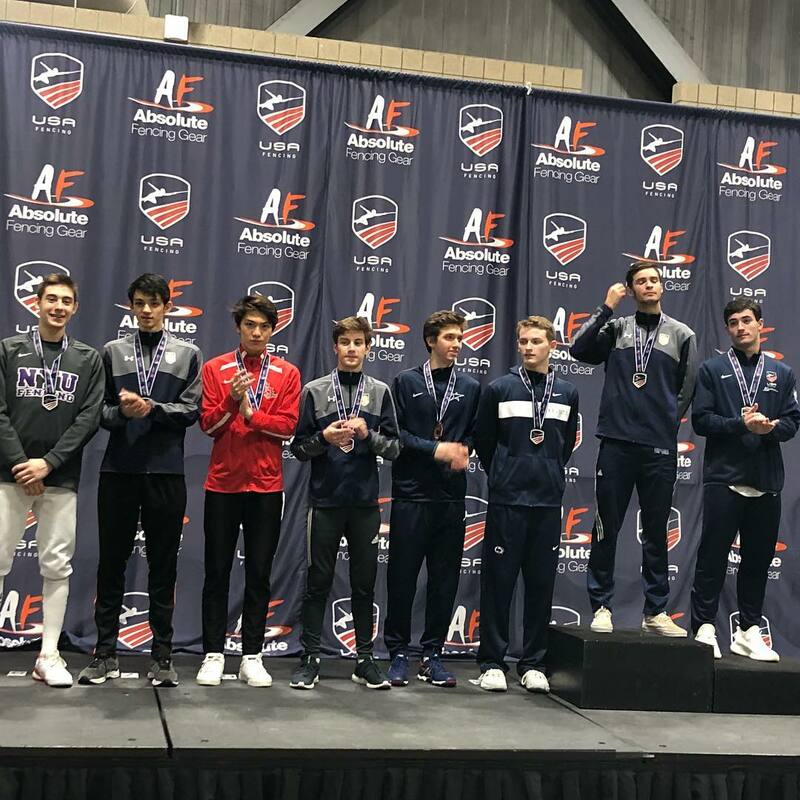 Skyler Liverant – 5th in Juniors – he had a blast beating some top fencers in USA and he’s still Y14! 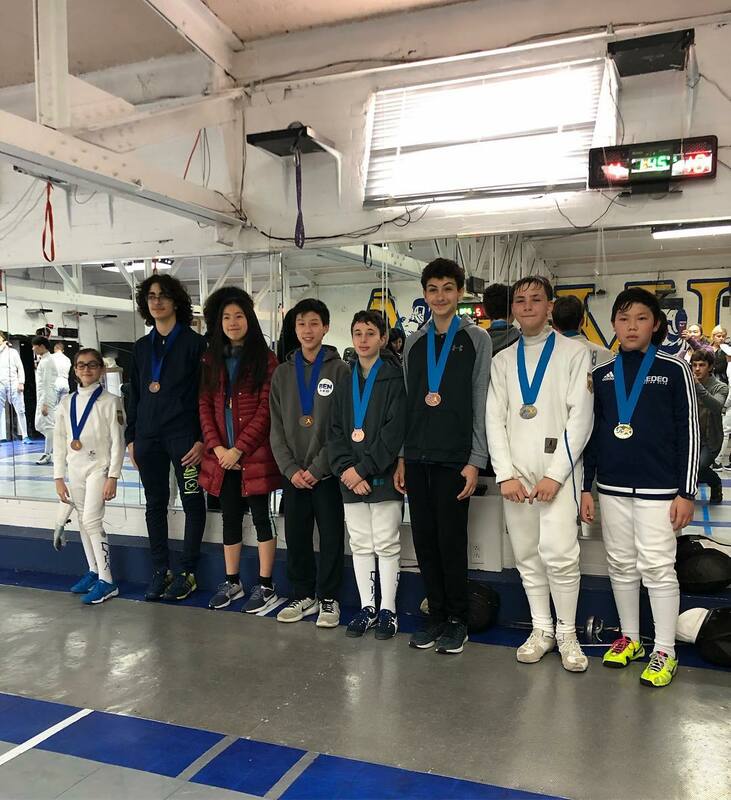 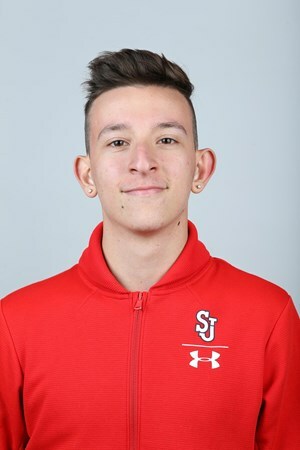 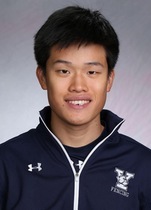 Steven Grams – 7th & A2018 in Juniors – great job, Steven and Coach Marat!